Student life is like a dream at Aligarh Muslim University. Management is quite well here. For outside non-muslim community, there are some misconceptions about the environment at AMU. But the fact is reverse. This is one of the best places to study, to live, to spread the love. This college is better than most colleges. Every college has pros and cons. The management is good, only the hostels should be maintained well. 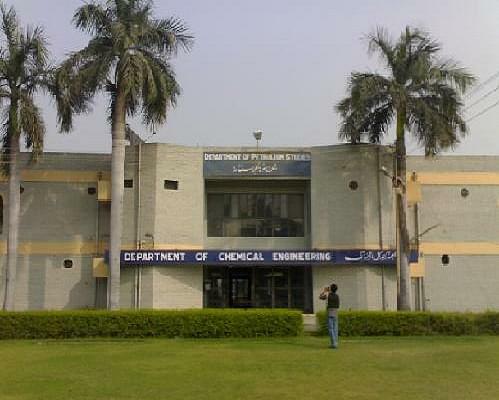 My college is one of the top institue of Engineering of India. There are few things which are not good and the major of them is the placement issue. If it is solved then it will be one of the best institute because of its feasiblity and features. As the culture of ALIGARH is little bit conservative so the progress rate of Aligarh and thus AMU is slow as compared to other colleges. 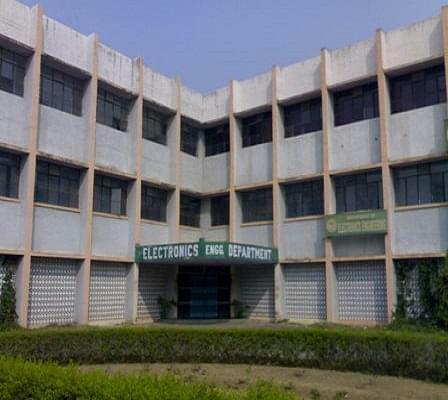 The Zakir Husain College of Engineering & Technology was established on 21st November 1938, after a great scholar of AMU and the former President of India, Dr. Zakir Husain. It is affiliated by Aligarh Muslim University, Aligarh. The College is accredited by AICTE and also approved by NBA. ZARF: It is annual fest of ZHCET. It is provides a platform to the students to come forward and access their expertise in various fields like aero-modeling, robotics, junkyard wars etc. Outlook India ranked 60 out of the top 75 Engineering Colleges of India in 2012. 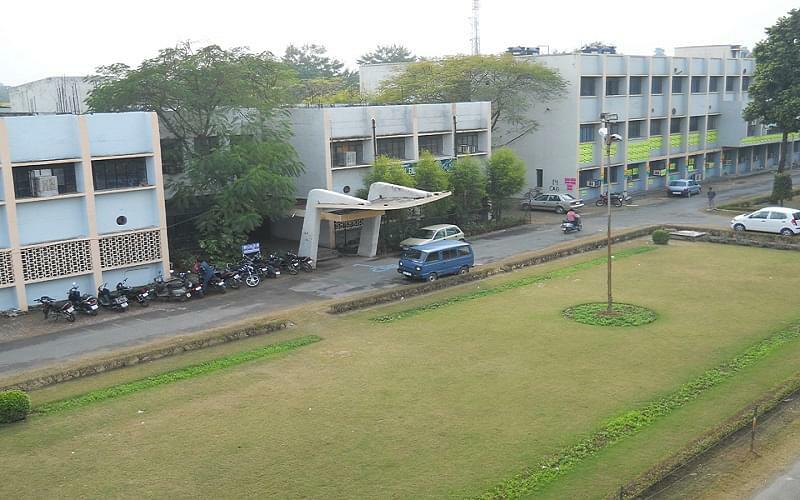 "My college is one of the top institue of Engineering of India." I gave the amu entrance exam which is commonly known as amueee . I cleared this exam with the good rank and got admission in the college. There was no interview in the college. I was passionate about engineering from my childhood. "Tarditional Atmosphere, Well built infrastructure"
AMU conducts its own entrance exam . There is no interview for B.Tech. , only entrance exam is held. From my childhood i wanted to be an engineer that's why i choose B.Tech.